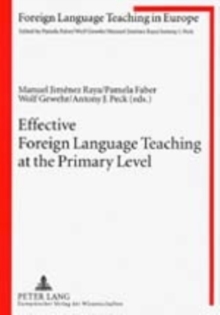 This volume seeks to foster the development of teacher and learner autonomy in language learning in higher education. 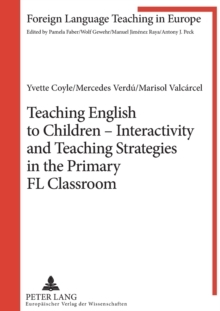 It pools the insights and experiences of a group of international researchers who present their reflections and research on different aspects of autonomy and related issues. 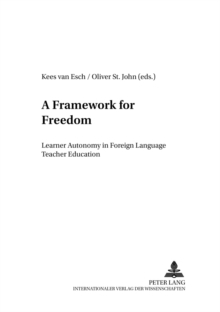 Although autonomy is acknowledged as one of the main goals of education, in higher education the need for accountability and standardisation of learning outcomes may constitute external limitations to its development. 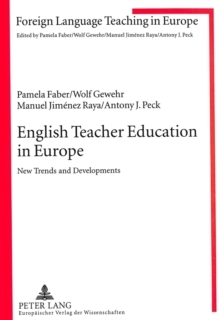 In order to overcome teaching traditions and mainstream academic culture, teachers may need to reorient themselves and face the challenge of a substantial change involving their own and their learners' beliefs, their practice and their role in the institution.